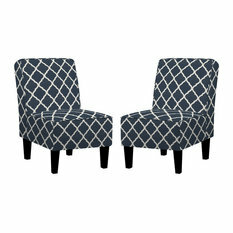 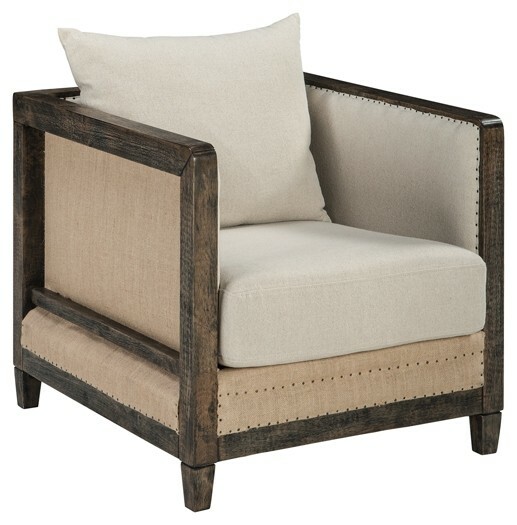 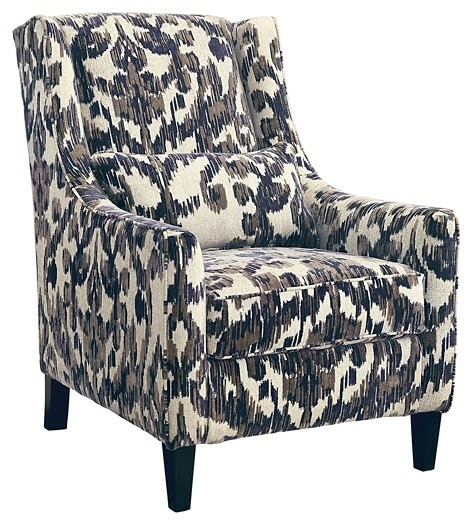 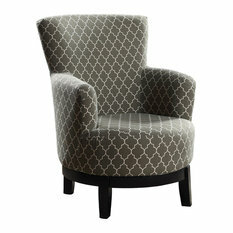 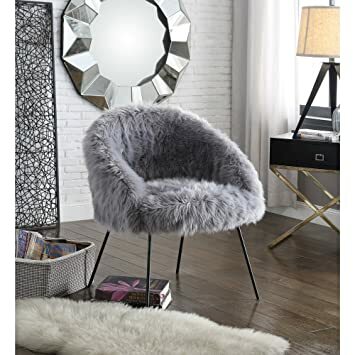 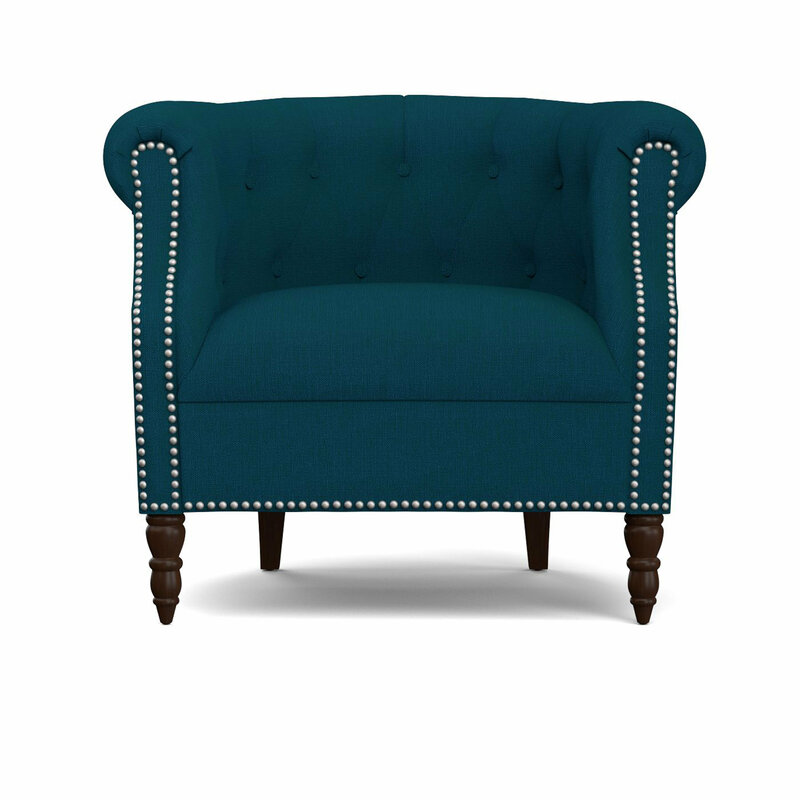 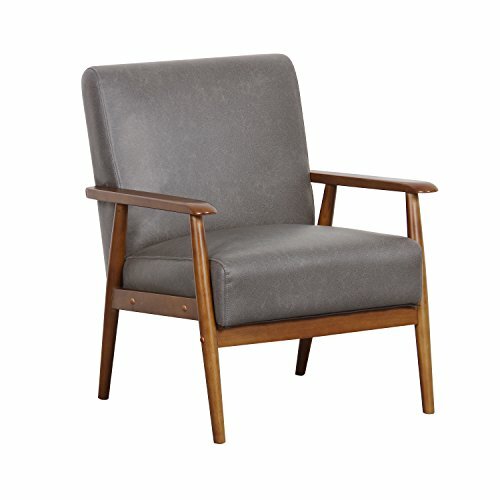 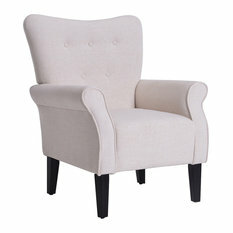 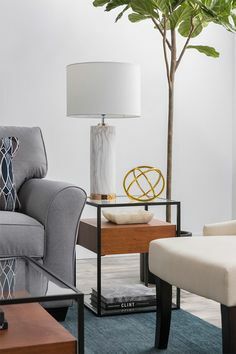 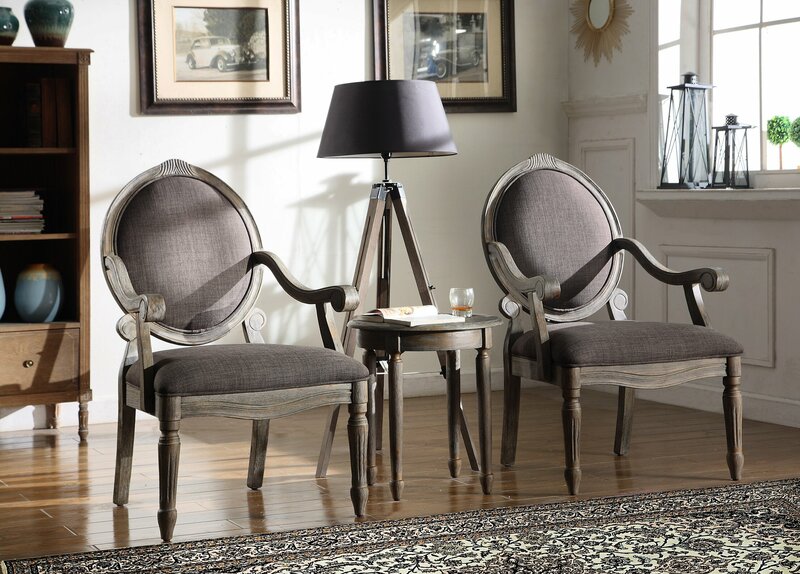 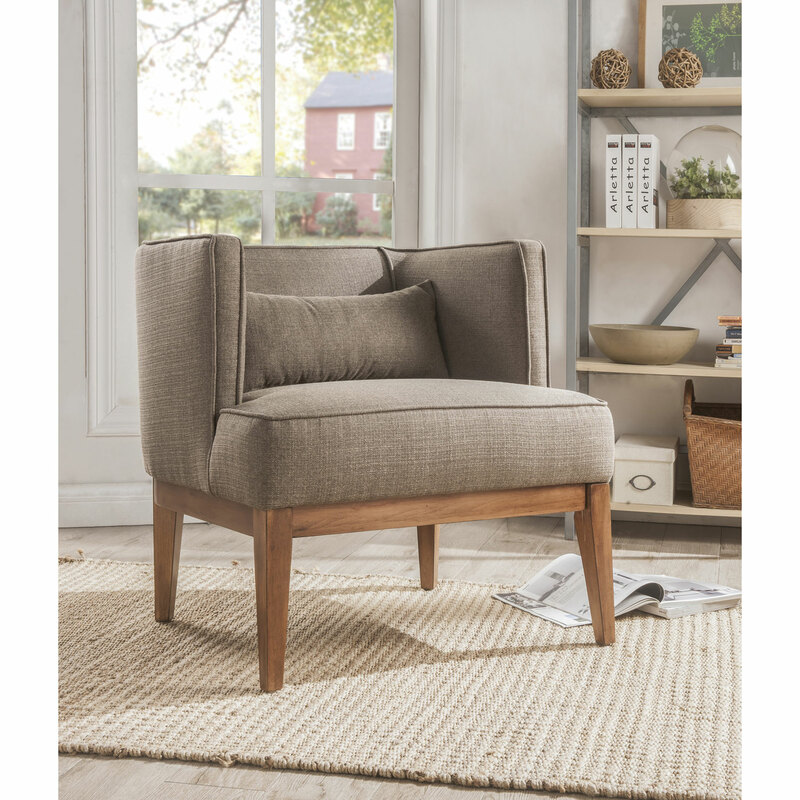 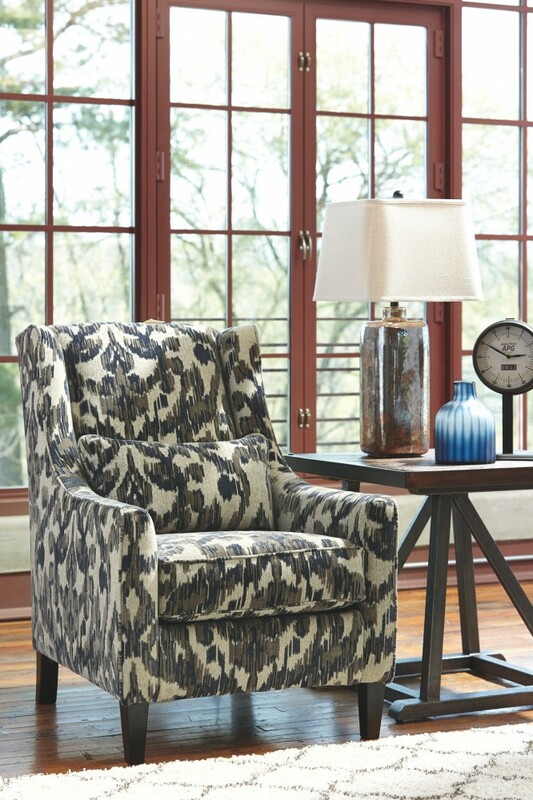 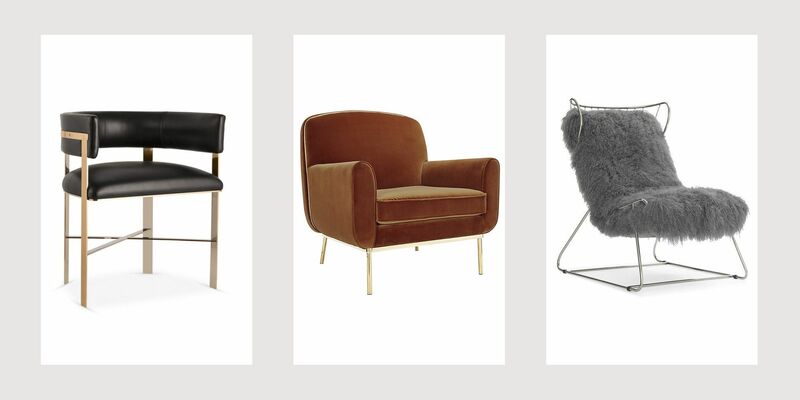 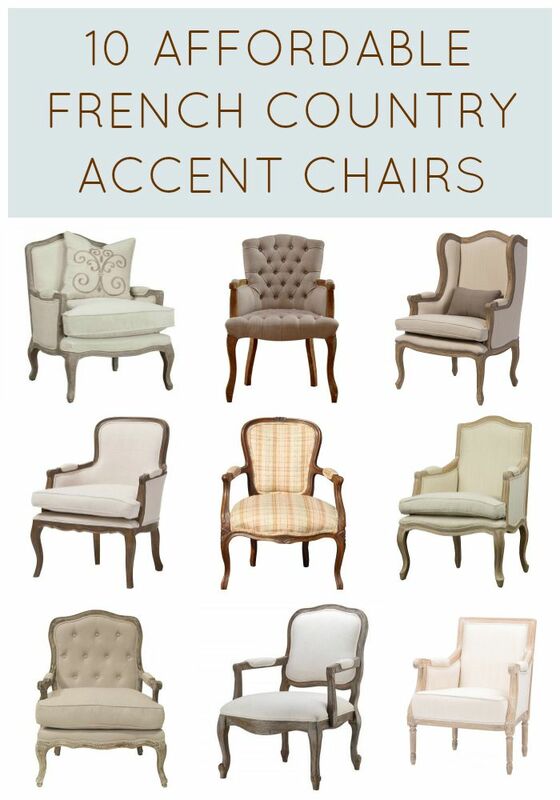 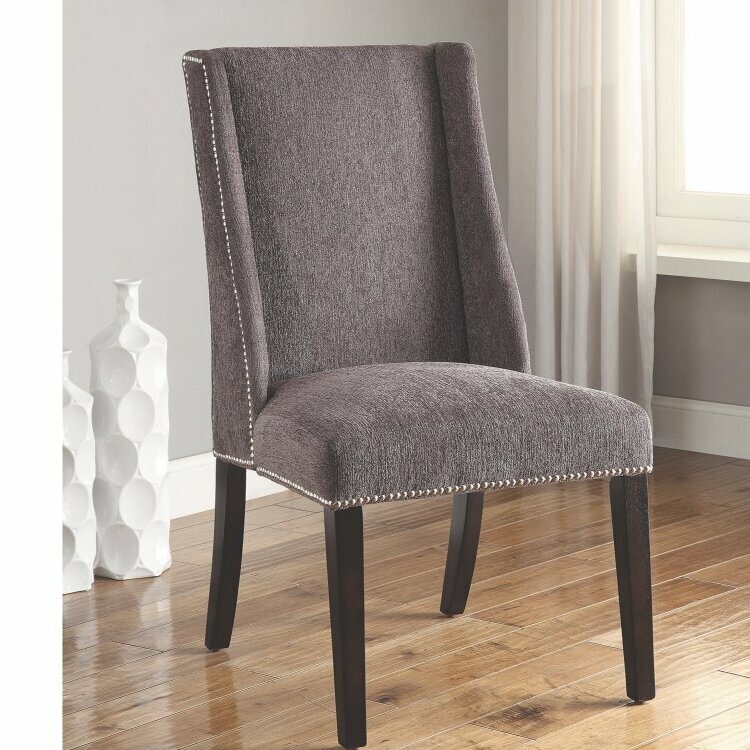 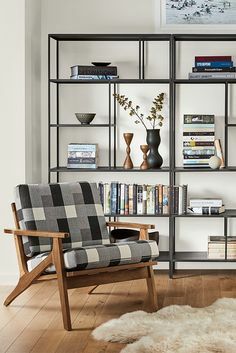 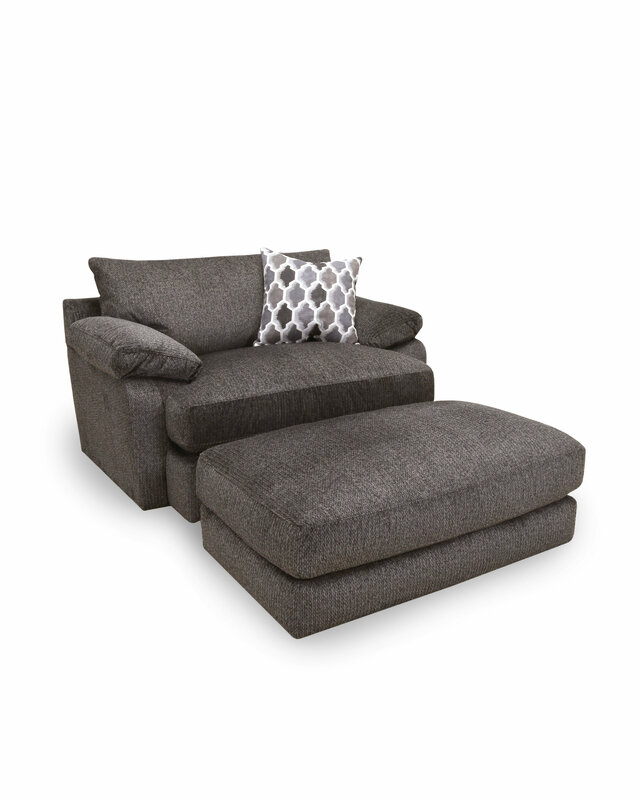 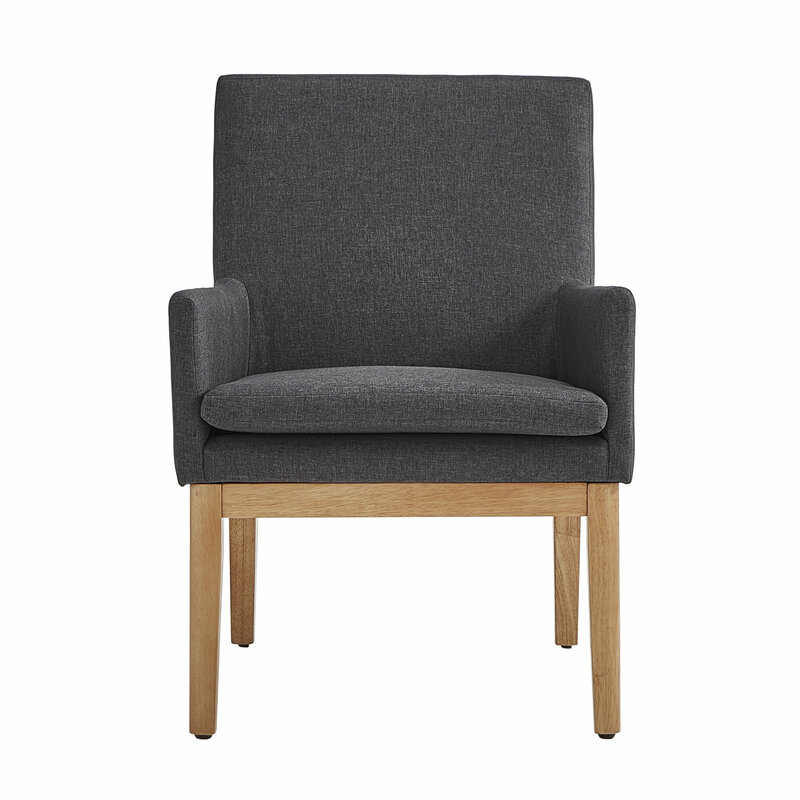 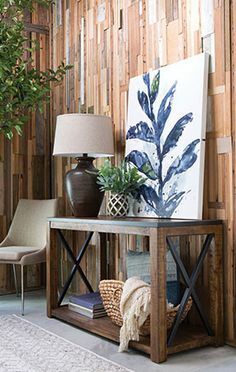 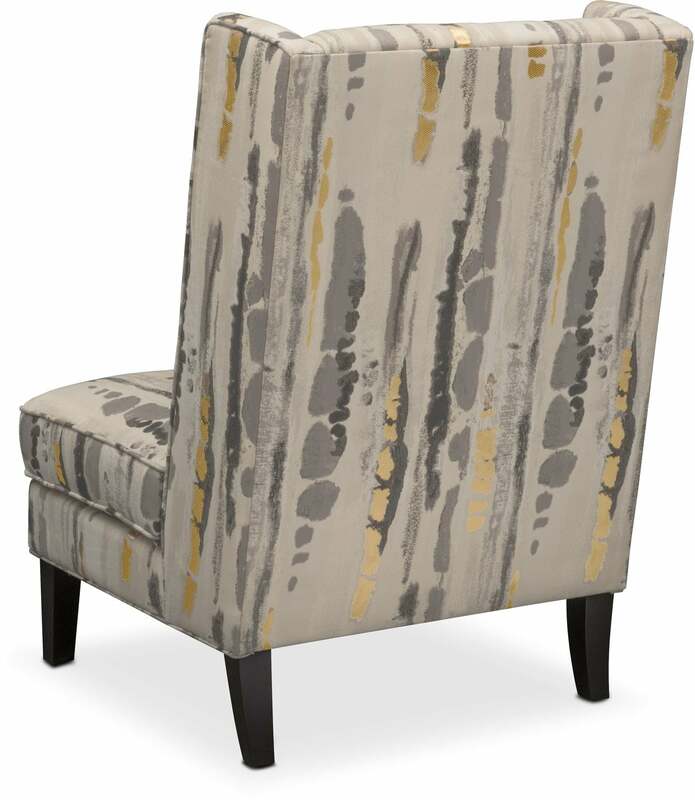 Mercury Dark Grey Accent Chair (Qty: 1) has been successfully added to your Cart. 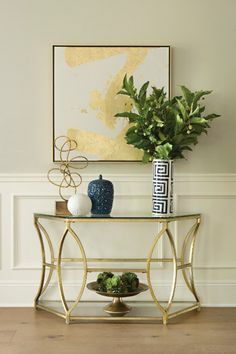 Polished stainless steel frame with brass finish. 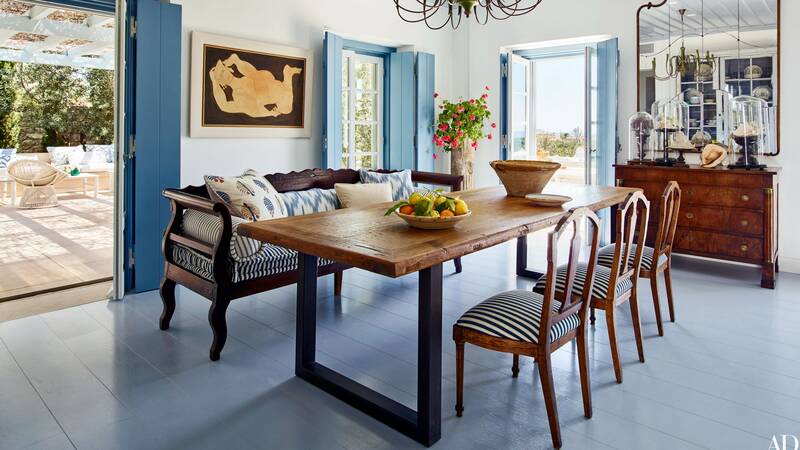 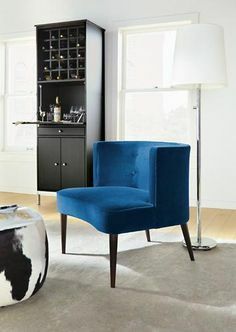 Cotton velvet upholstery. 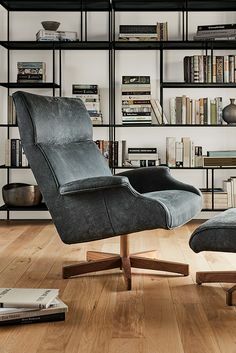 Tight seat and back cushion. 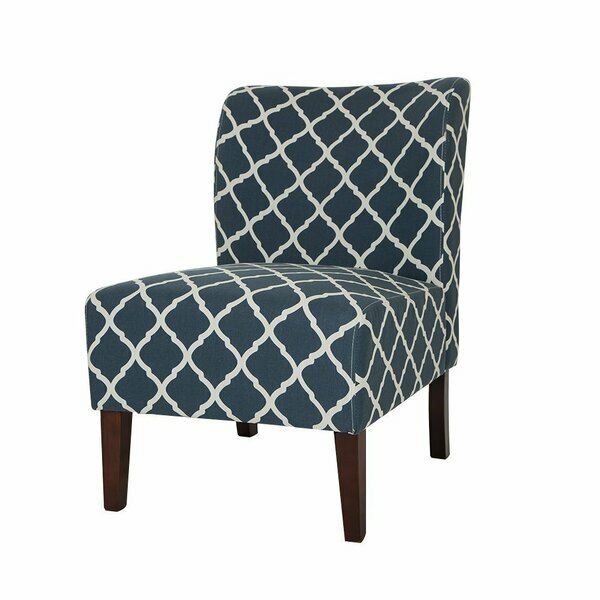 28"W x 32"D x 27.5"T; seat, 15.75"T Imported. 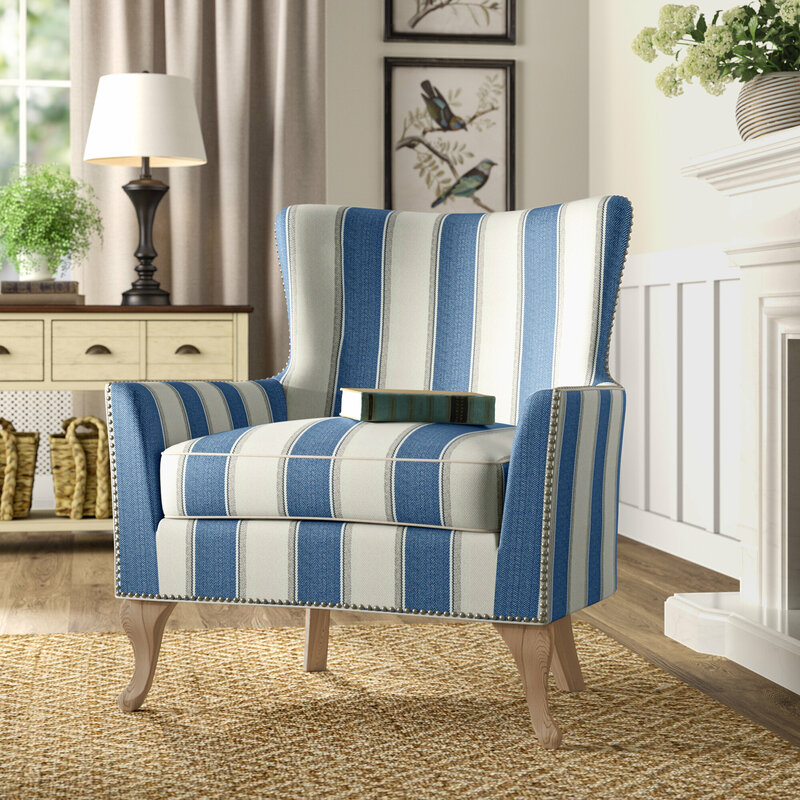 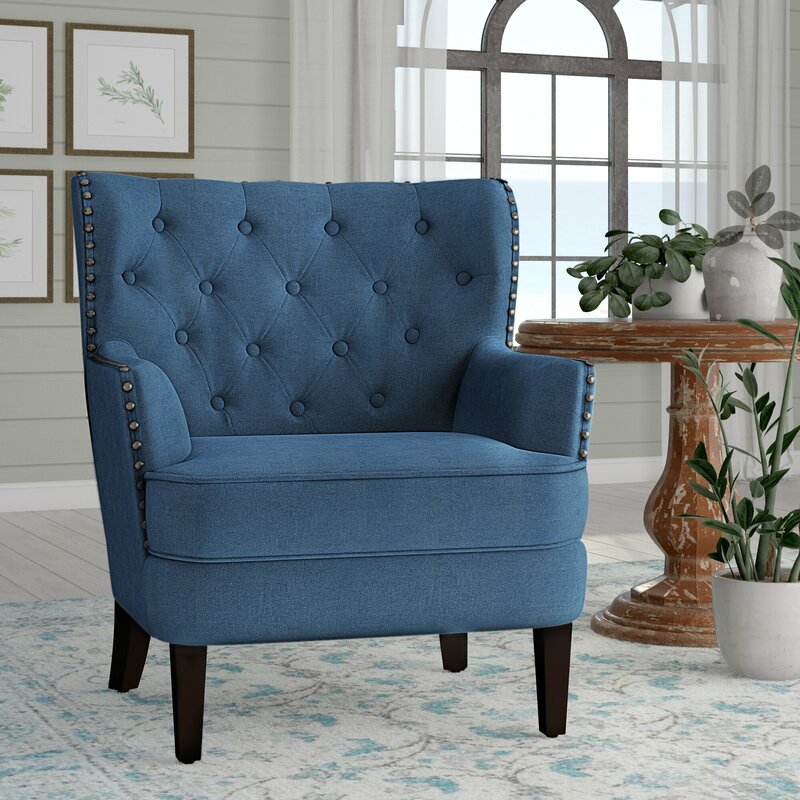 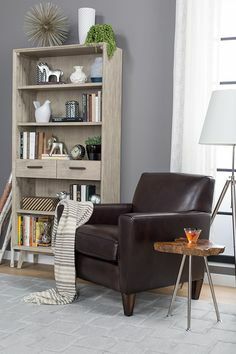 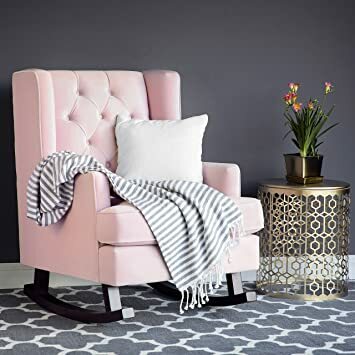 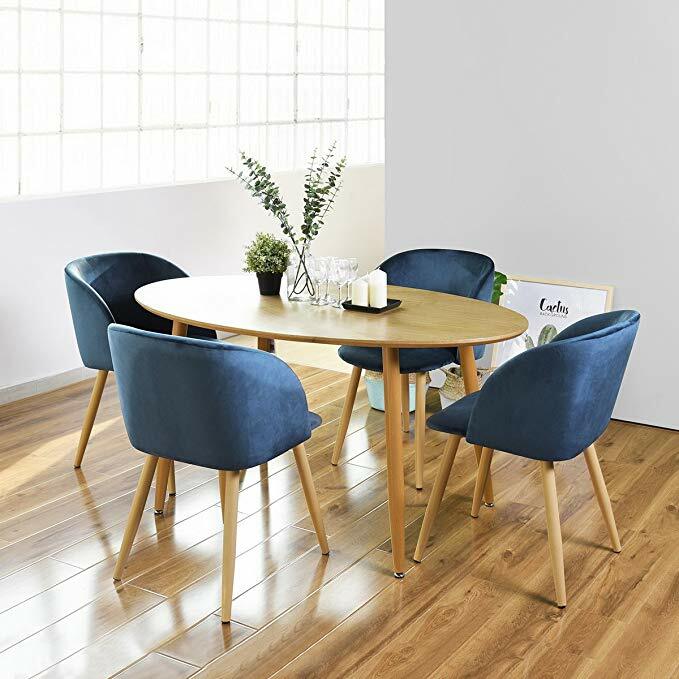 Pulaski Wood Frame Faux Leather Accent Chair, 25" x 28" x 31"
Bonnie Accent Chair (Qty: 1) has been successfully added to your Cart. 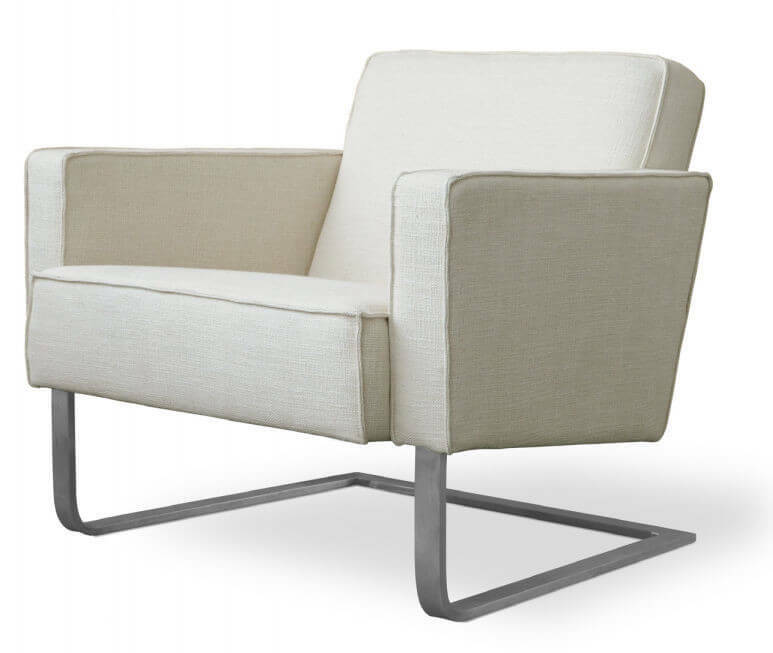 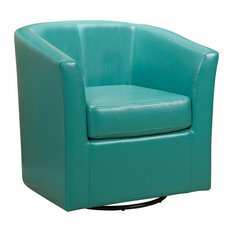 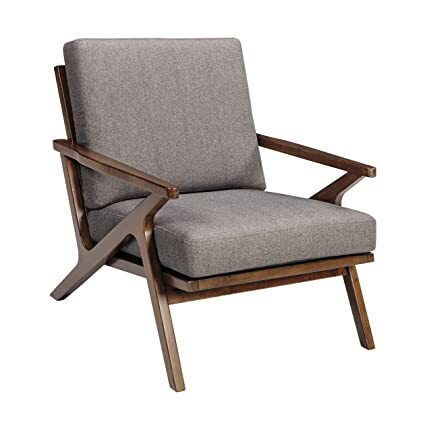 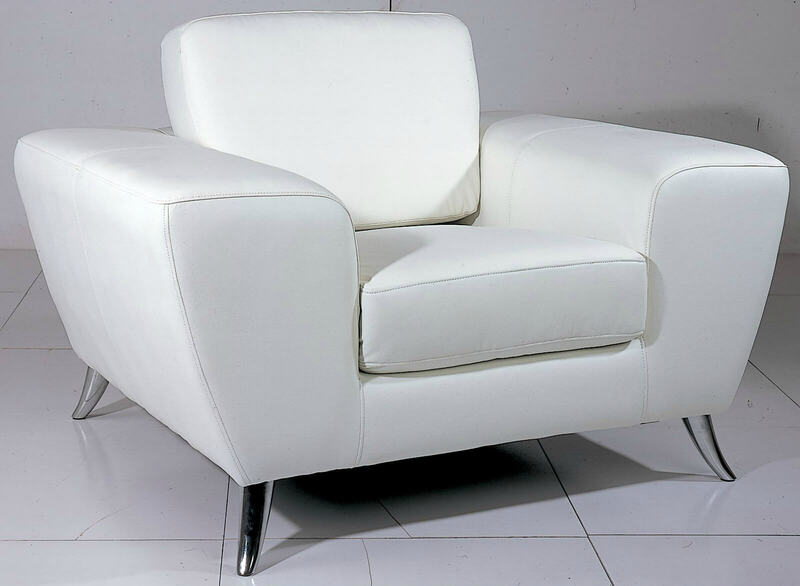 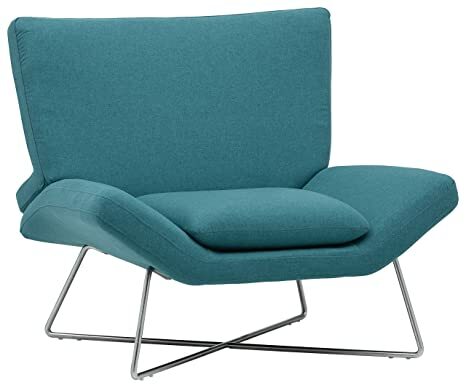 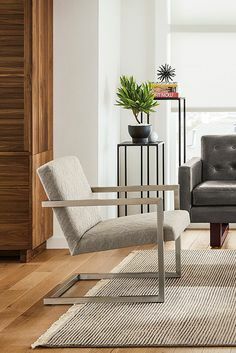 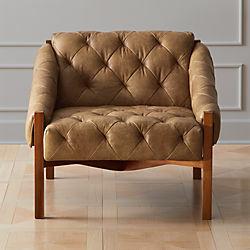 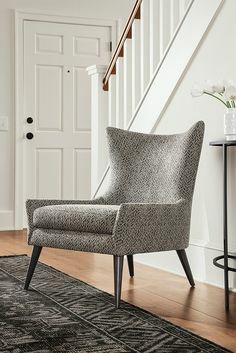 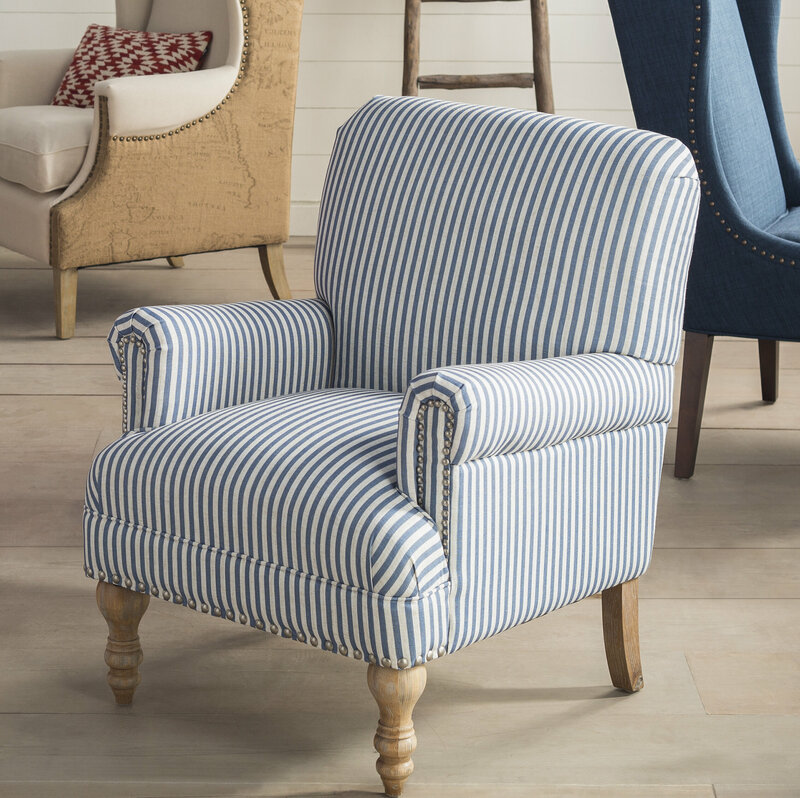 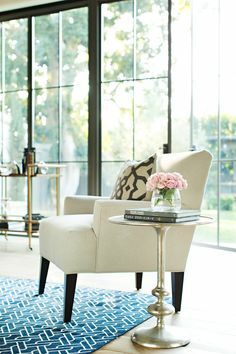 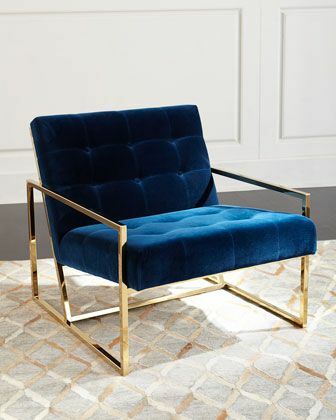 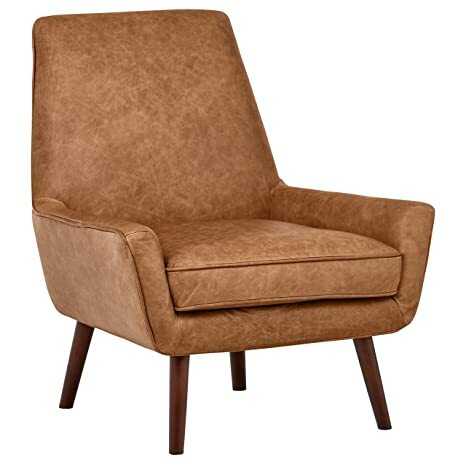 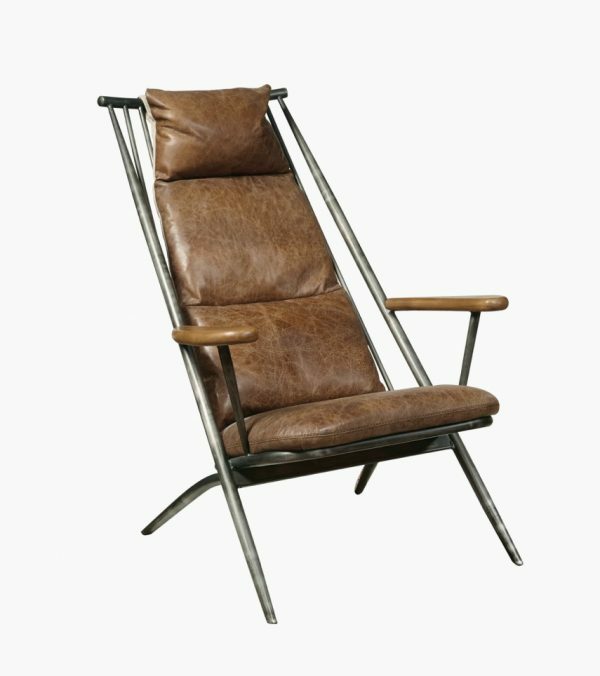 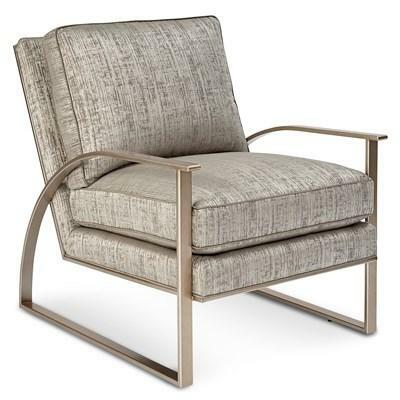 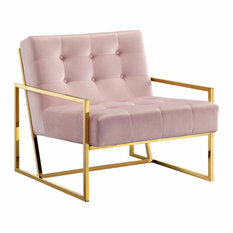 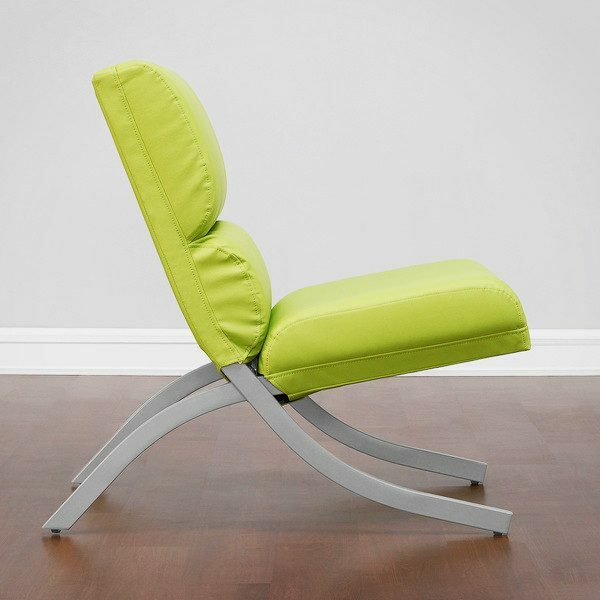 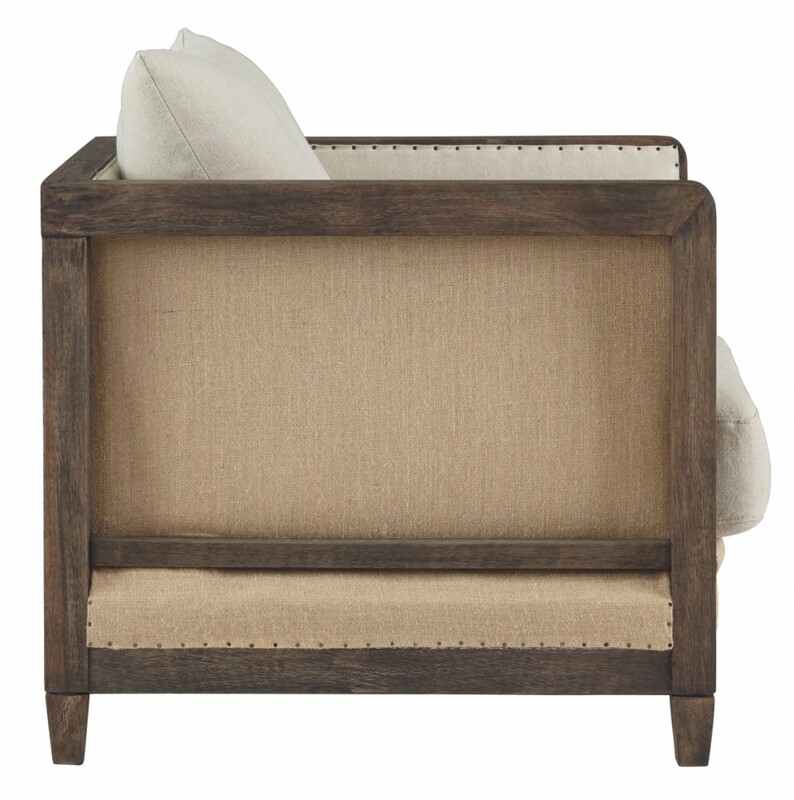 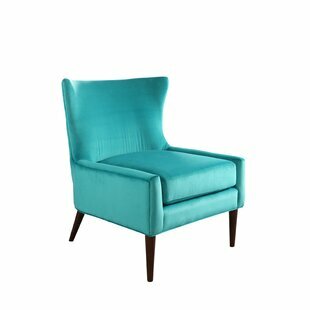 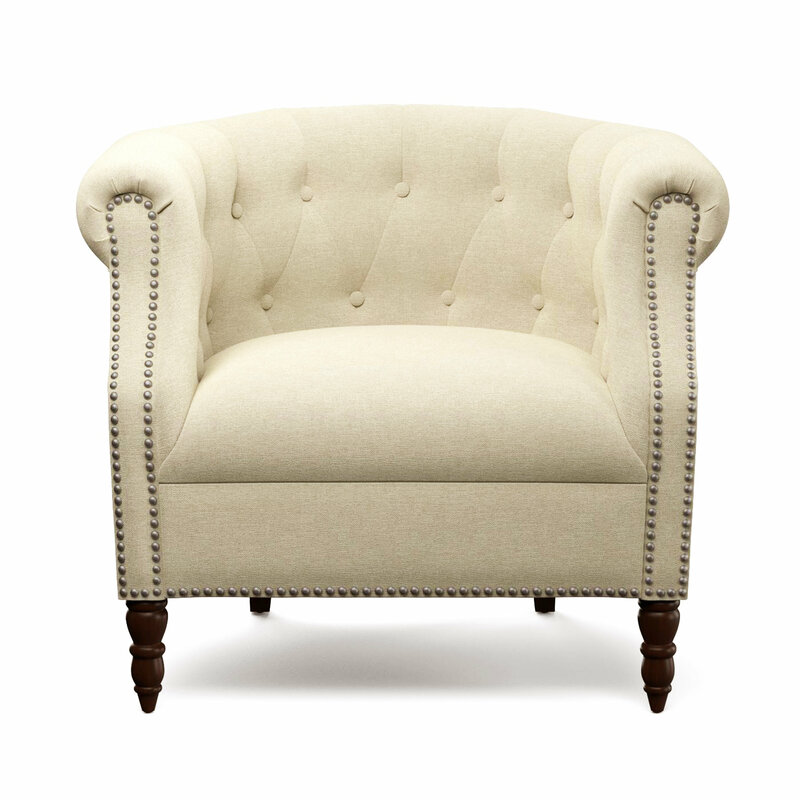 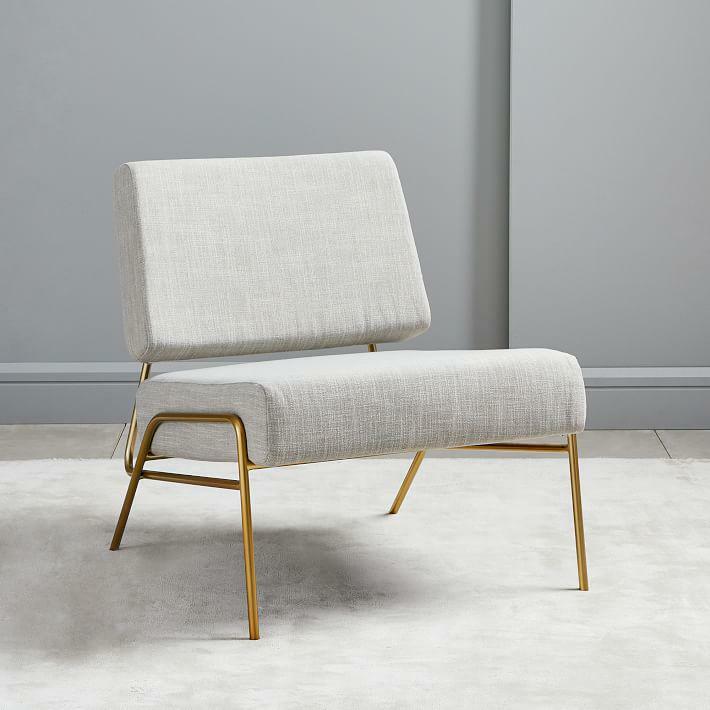 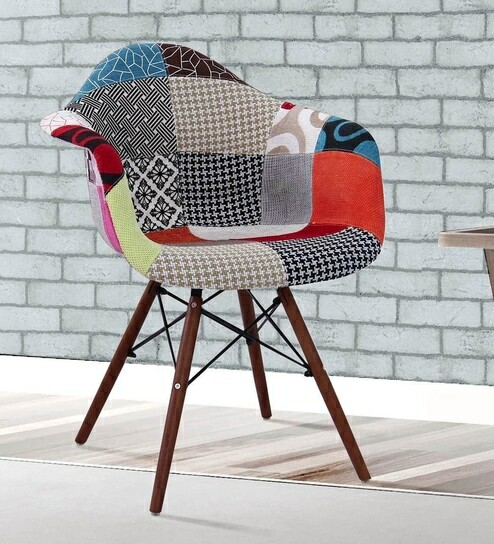 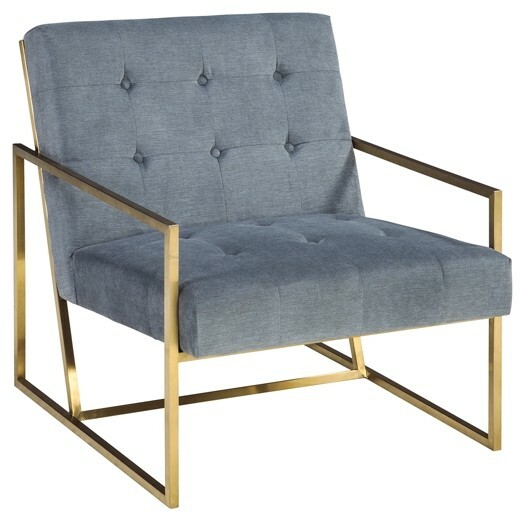 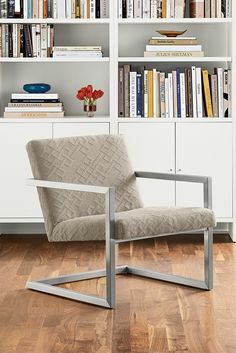 This club chair from Gus Modern features classic lines of upholstered fabric over a cantilevered stainless . 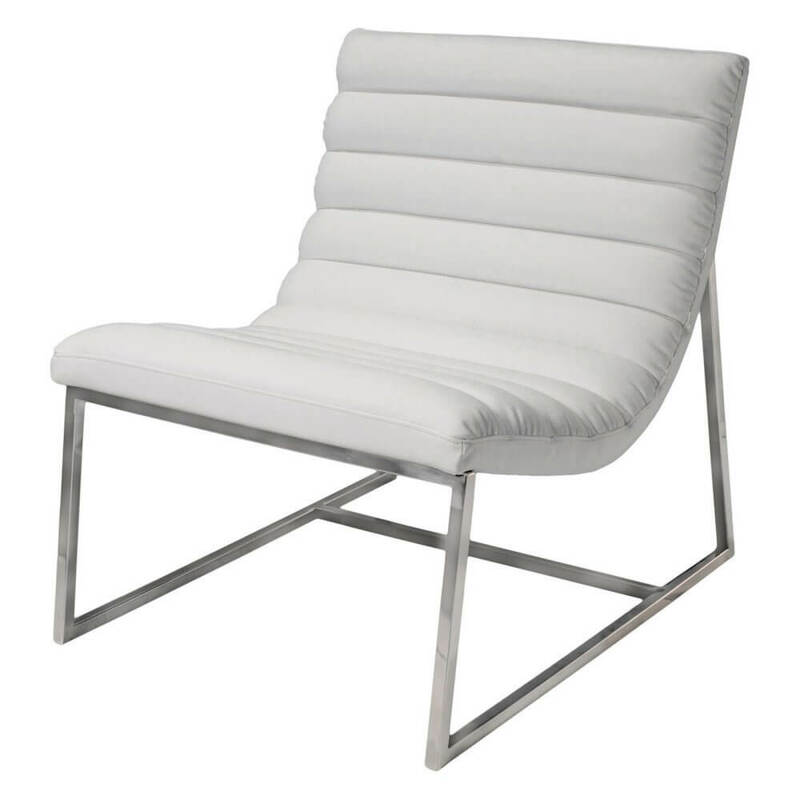 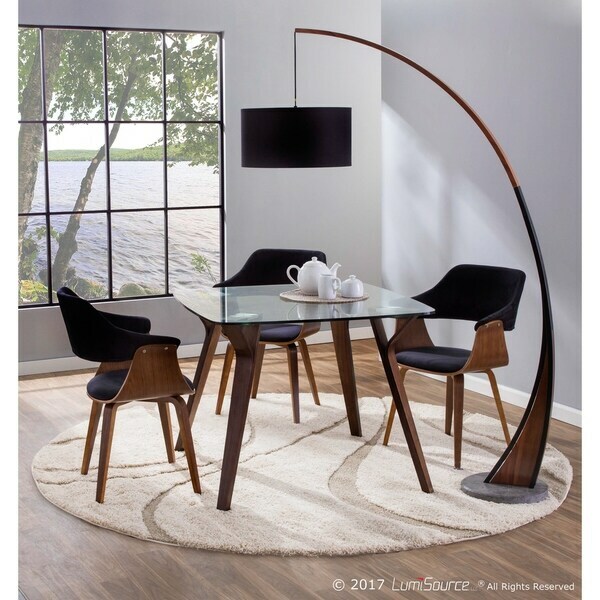 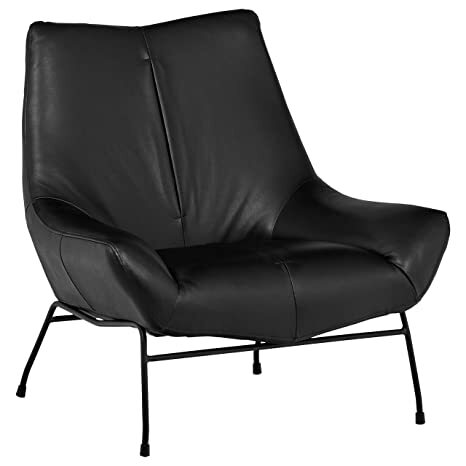 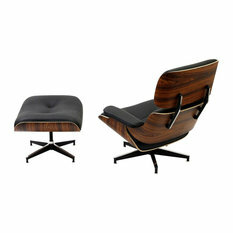 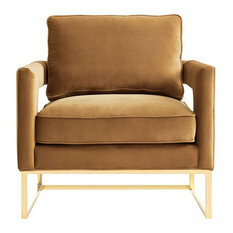 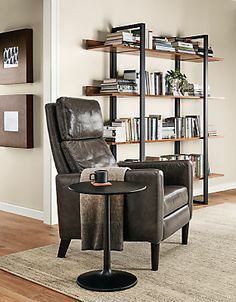 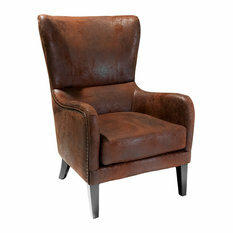 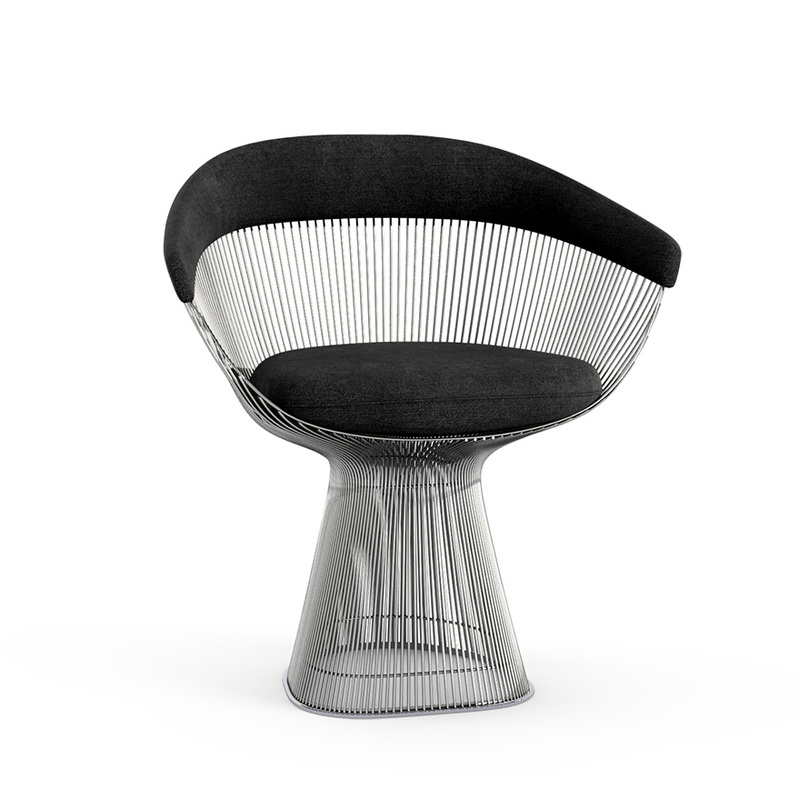 Minimalist elegance defines this chair from Bethel is comprised of corrected grain leather and stainless steel .